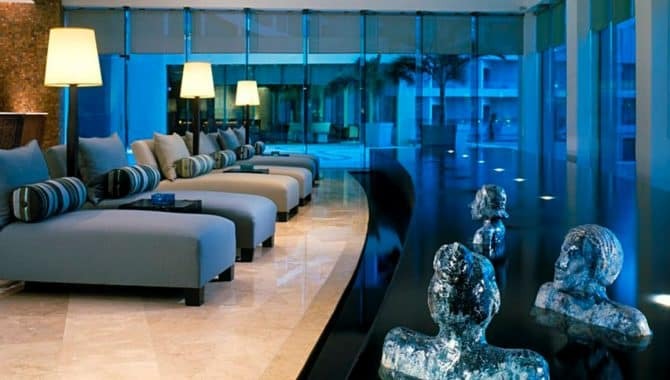 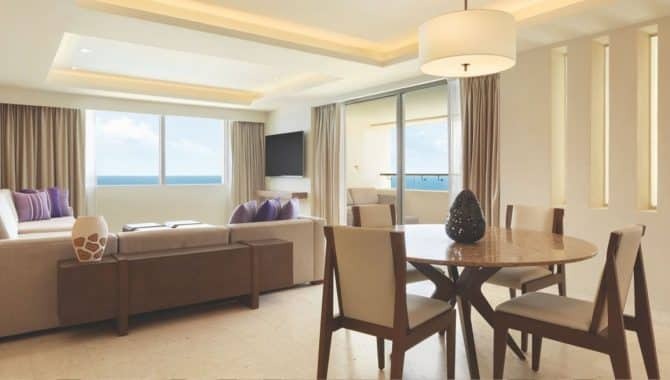 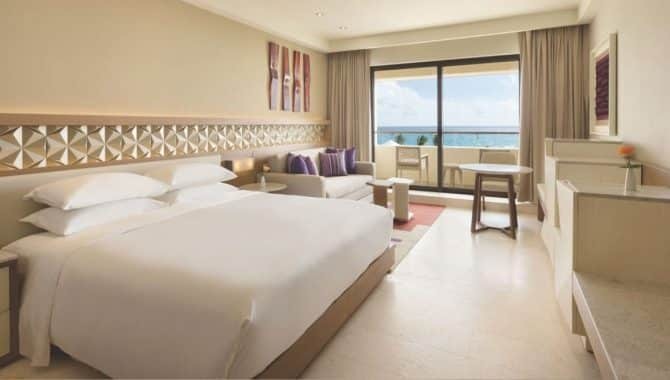 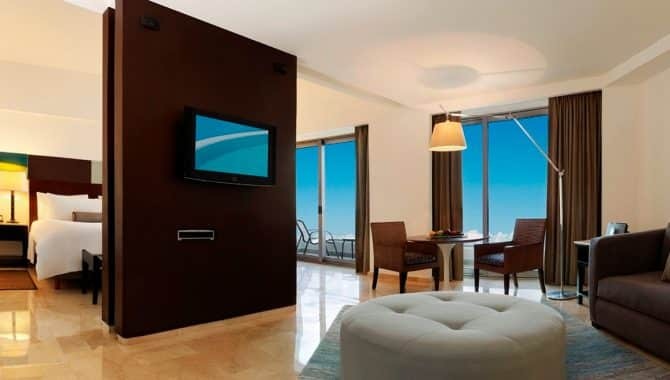 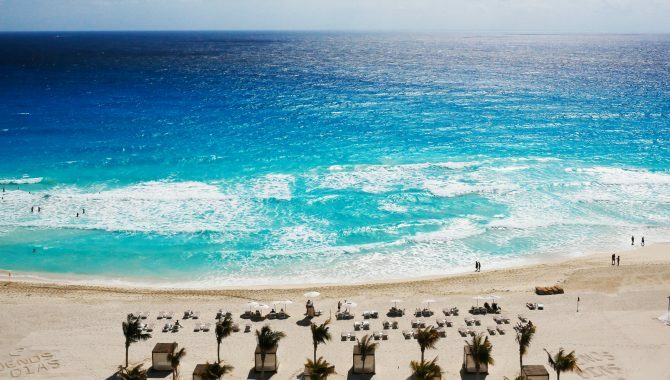 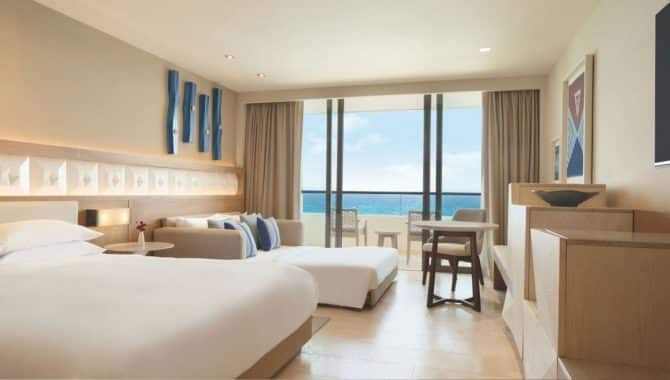 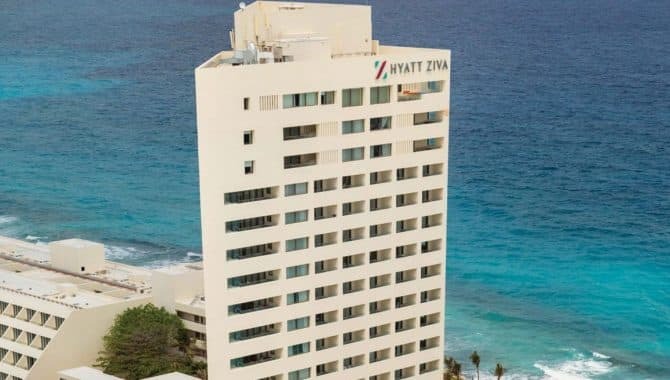 Cancún’s vivacious Hotel Zone checks off every vacation essential plus some. 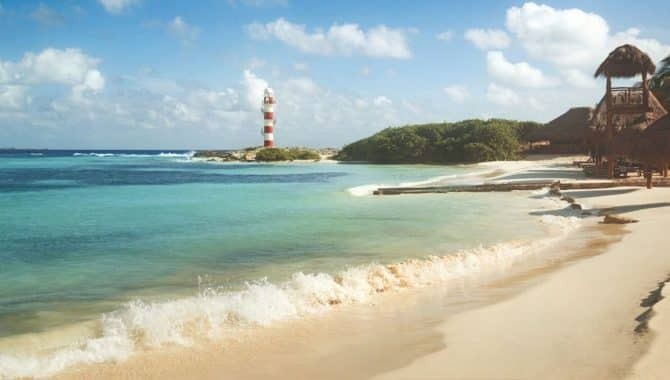 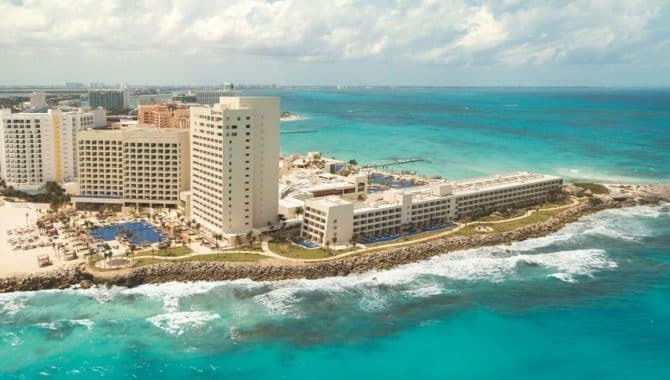 White-sand beaches, practically limitless beach hotel options and exciting nightlife make Cancún the perfect destination for friends, couples and families. 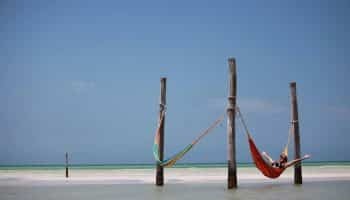 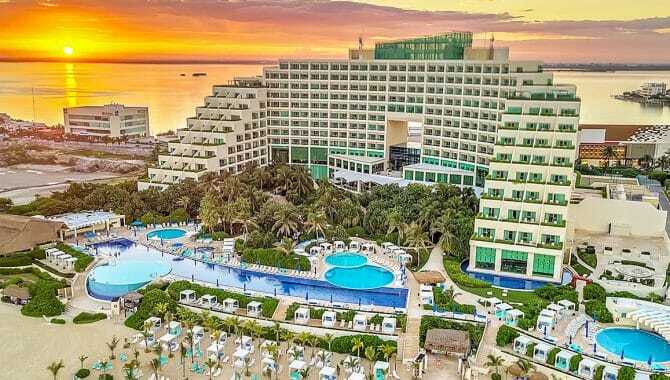 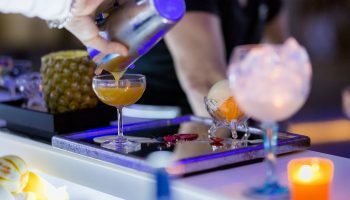 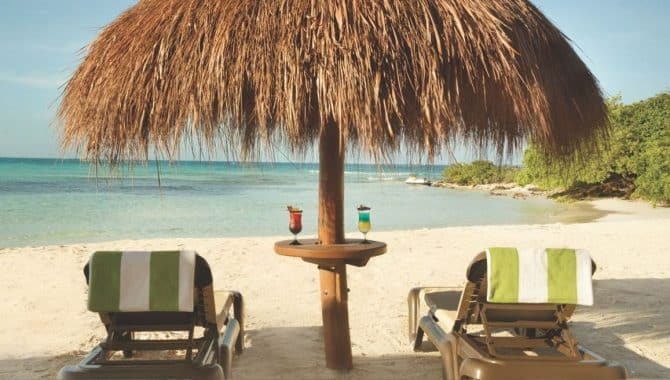 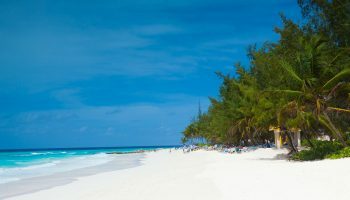 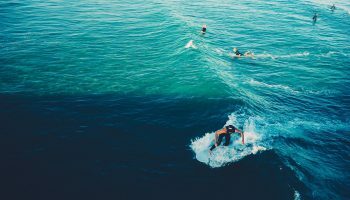 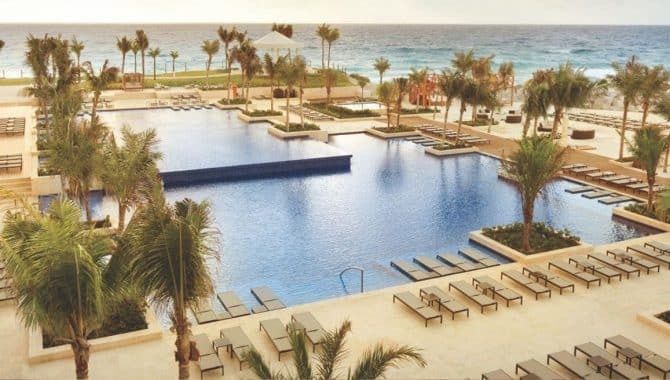 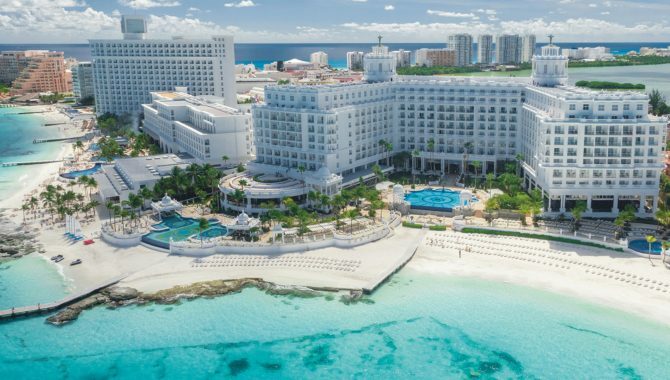 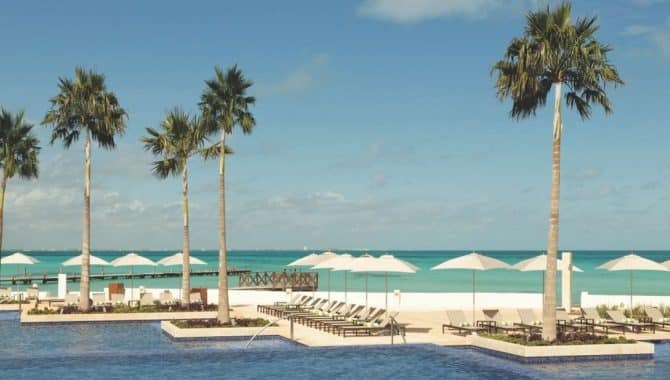 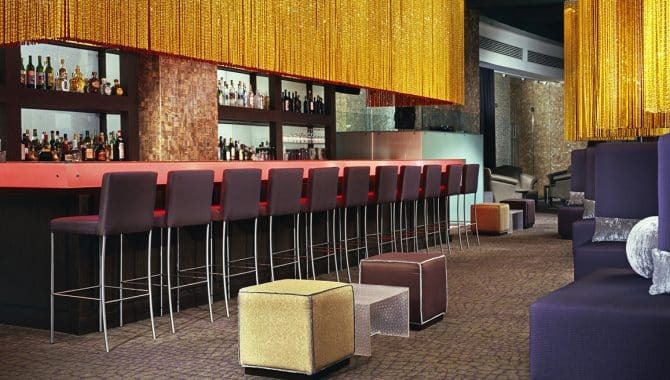 While many associate popular tourist destinations with long lines at hotel chains and kids splashing in the pool, Cancún has a selection of hotels made just for adults. 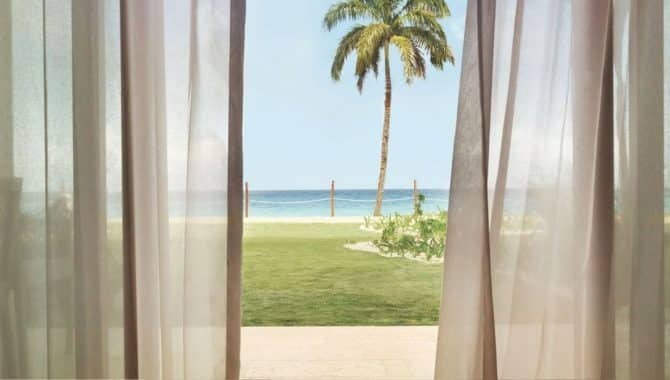 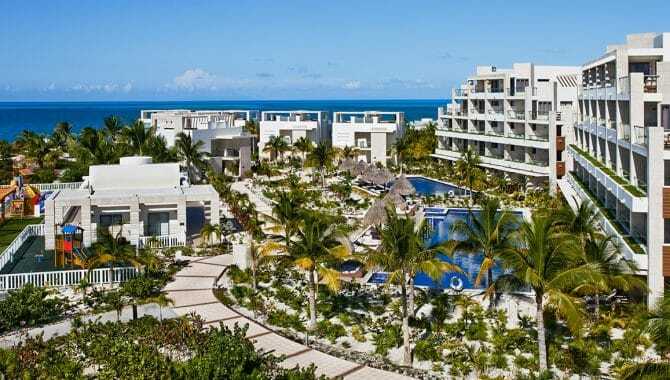 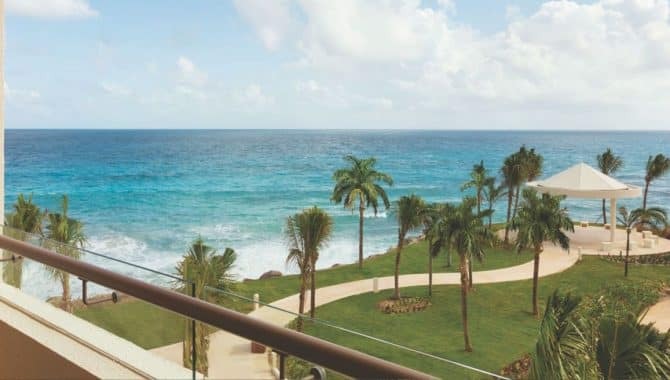 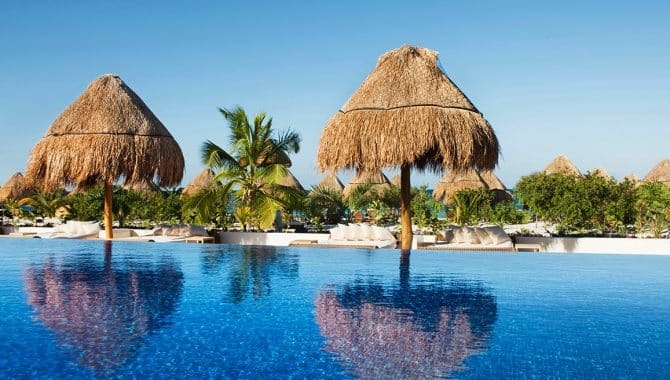 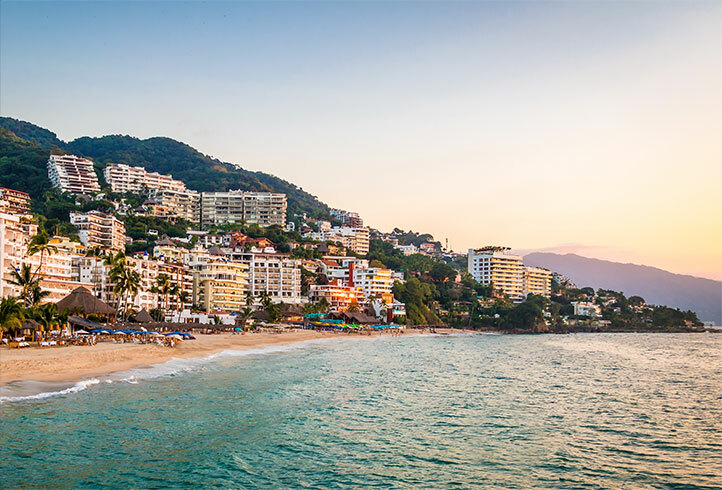 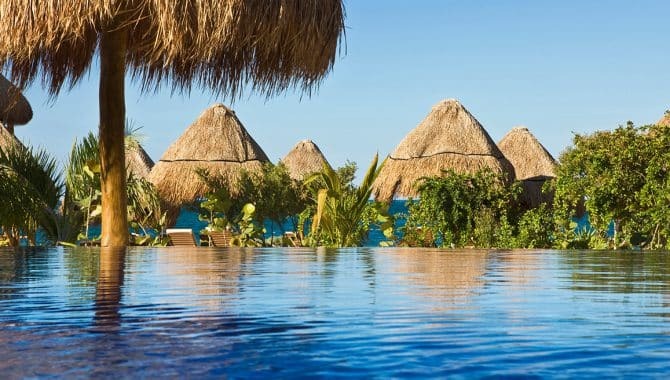 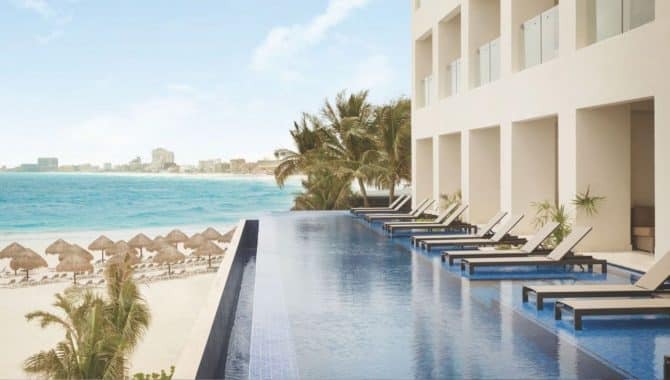 Book a room at an adults-only beach hotel in Mexico’s hottest vacation spot for luxurious ocean-view balconies, enticing spas and the R&R that only comes from a kid-free getaway. 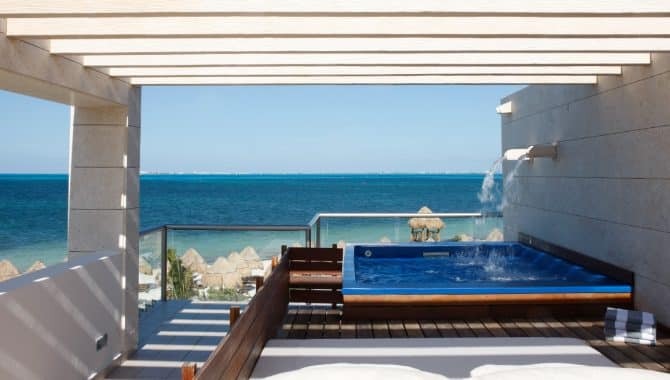 Don’t let the words “all inclusive” deceive you, this hotel is very much boutique and adults only. 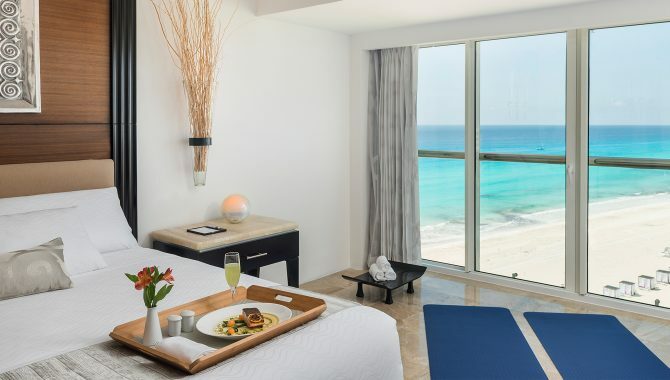 Exchange Cancún’s bustling Hotel Zone for a quiet stretch of white sand just 30 minutes away. 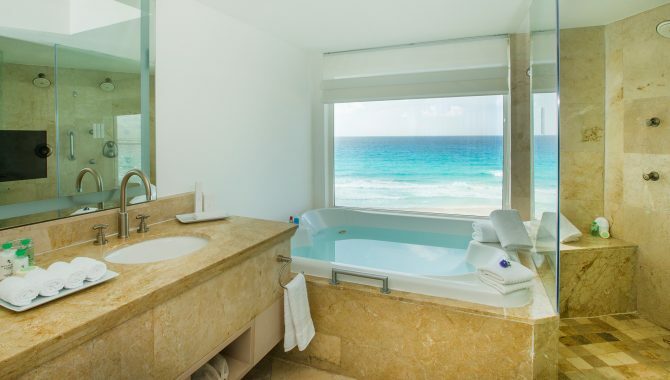 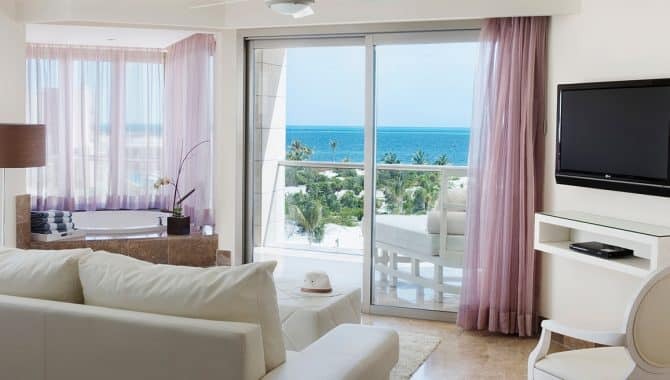 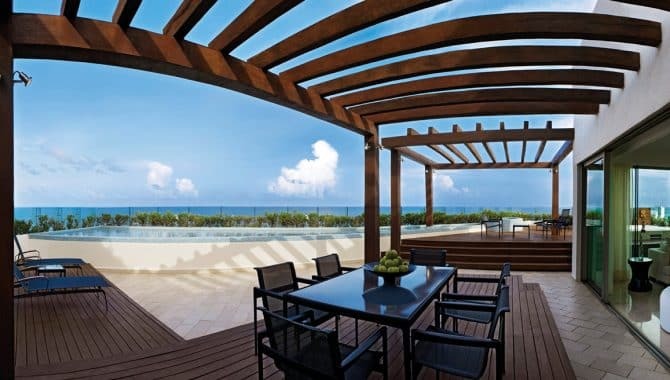 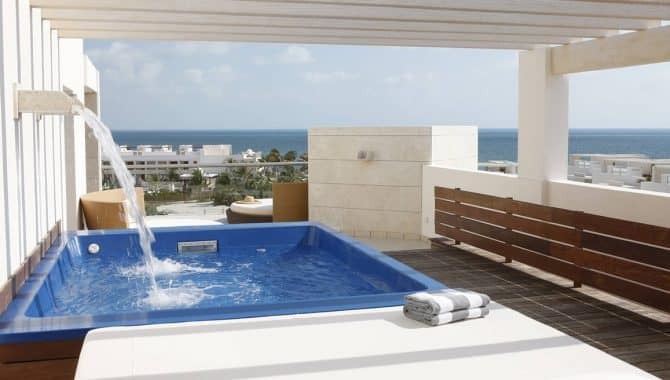 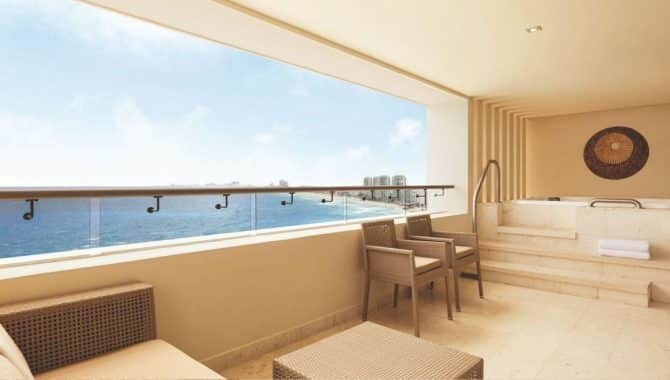 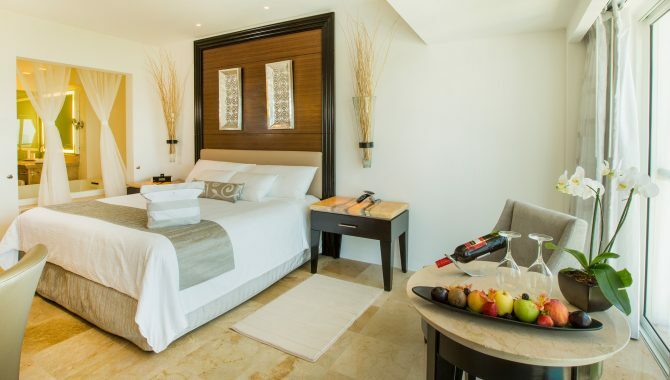 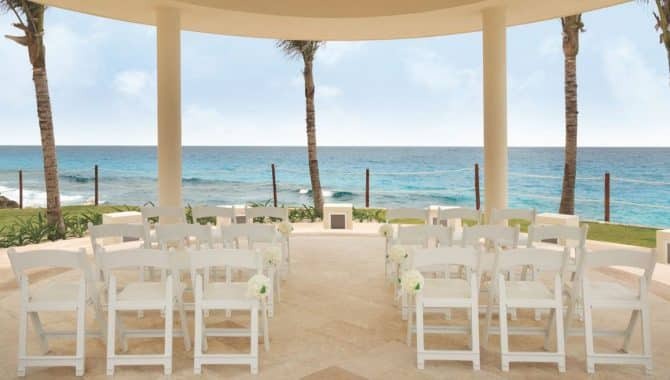 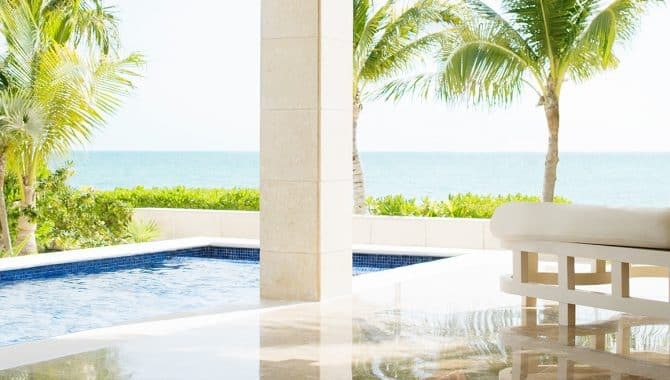 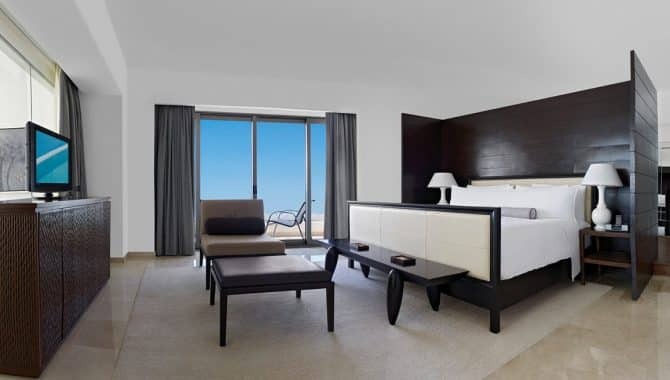 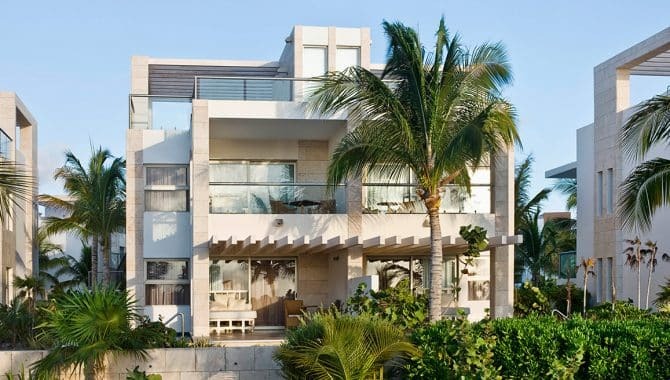 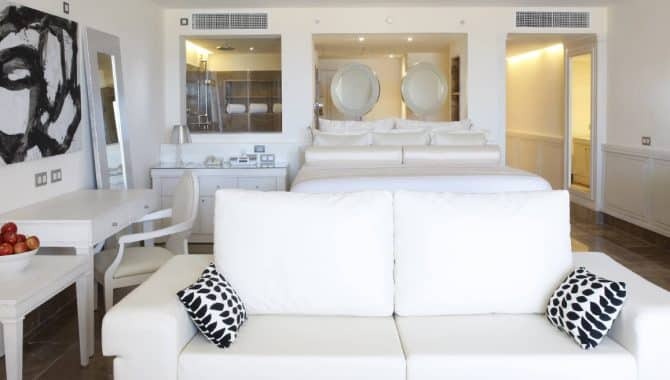 The all-suite accommodations come with ocean views, furnished terraces and even plunge pools overlooking the sea. 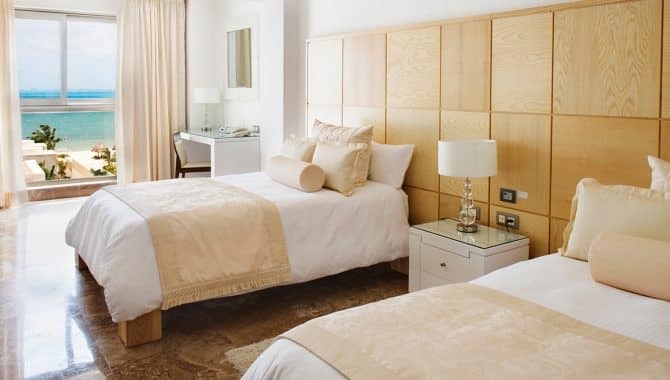 With plush bedding, neutral tones and BVLGARI toiletries, these suites make the perfect haven from the sun after a long day of pampering and lounging. 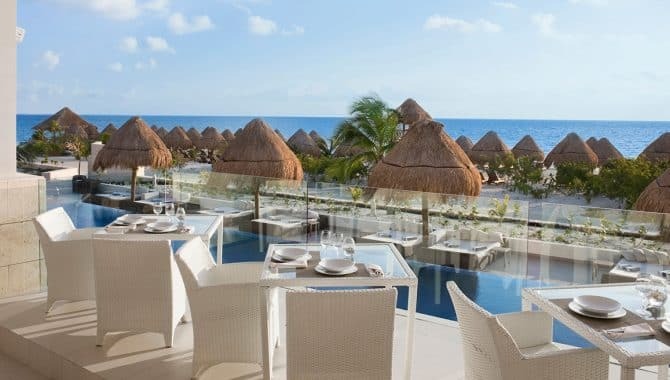 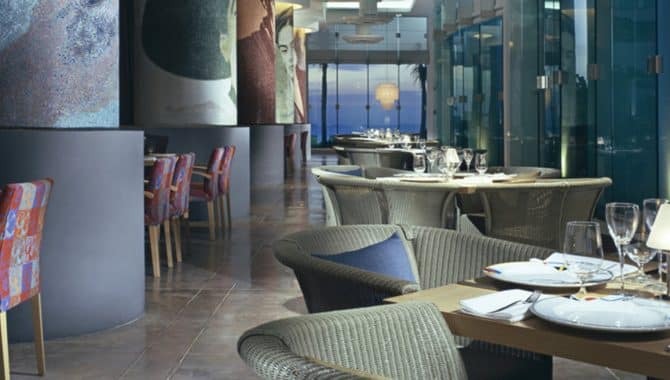 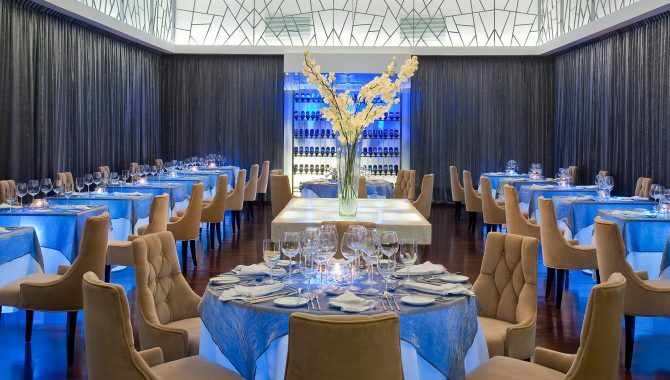 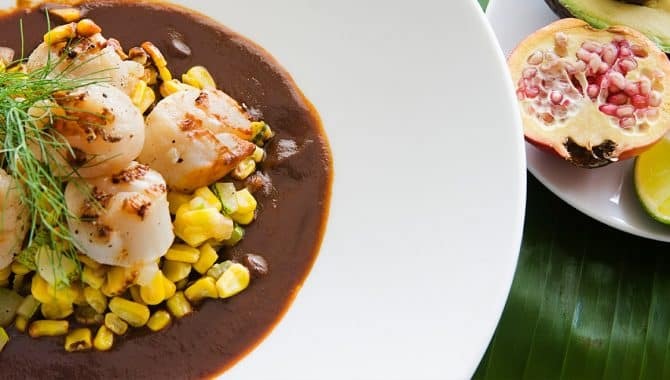 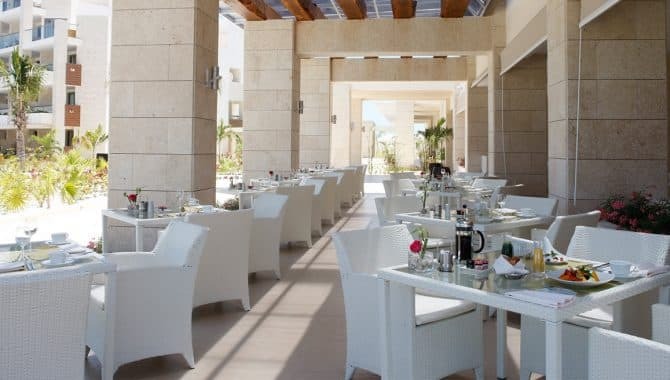 There’s no lack at Beloved Playa Mujeres when it comes to dining. 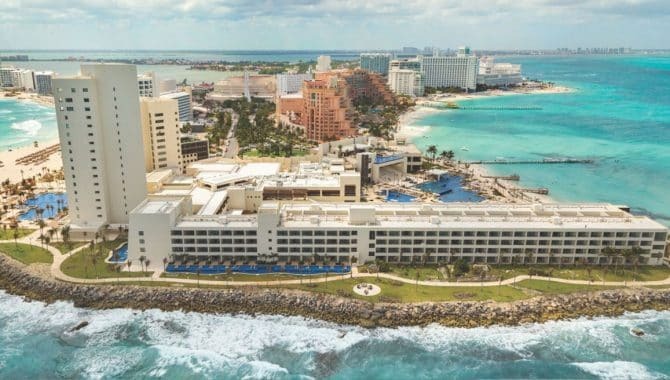 Four fine-dining restaurants plus a breakfast buffet, unlimited premium alcohols, pool and beach service, and 24-hour gourmet room service give you a fabulous experience in the setting of your choice. 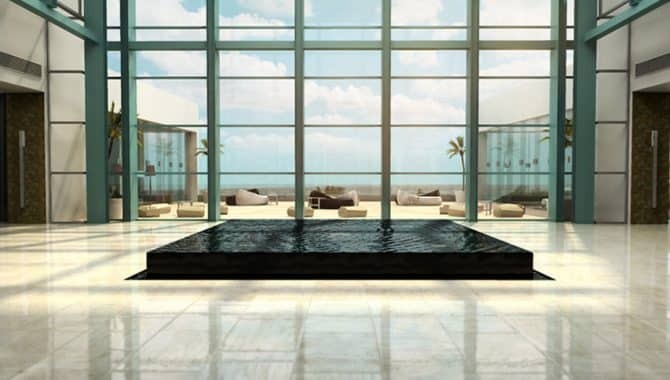 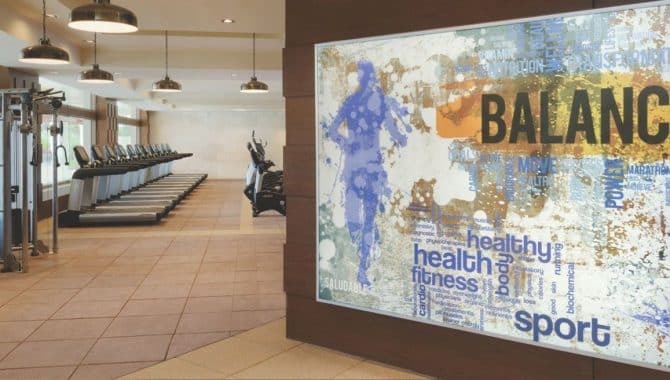 If you’re worried about health—mental or physical—the 35,000-square-foot fitness center and spa should be your escape. 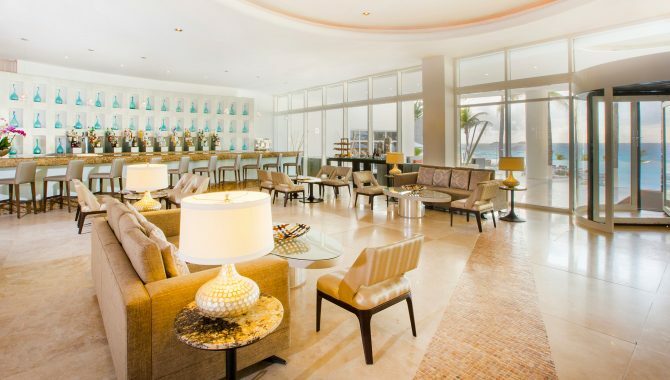 Indulge in a therapeutic massage or facial or get in some active rejuvenation with a yoga class or seaside bike ride. 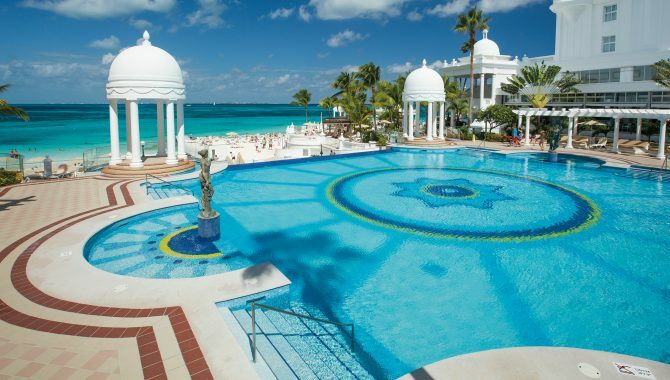 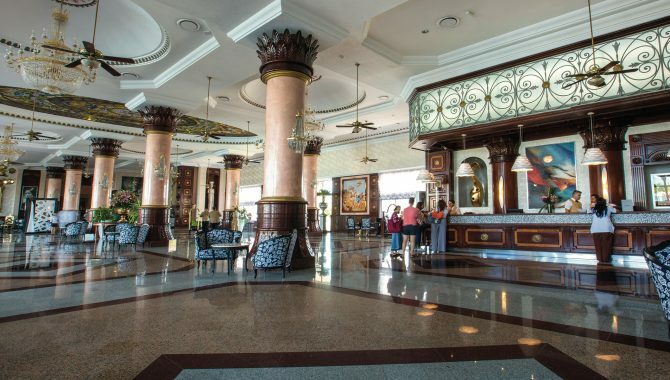 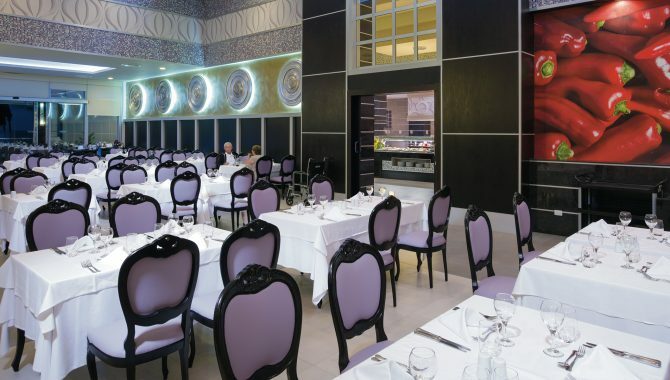 You’ll feel like you’re in the lap of luxury at Hotel Riu Palace Las Americas, an all-inclusive adults-only resort. 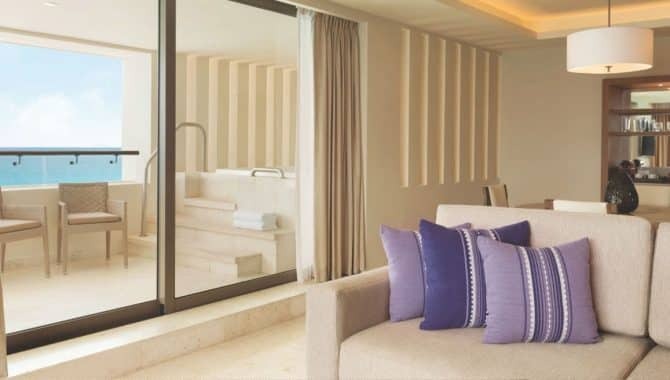 Leave your sumptuous suite each morning with a full day of activities planned, or plan to do nothing at all. 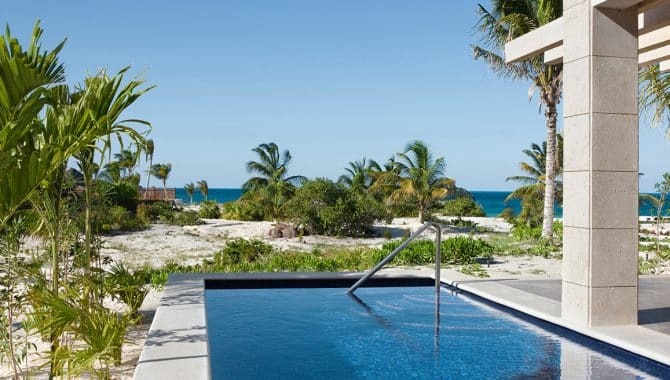 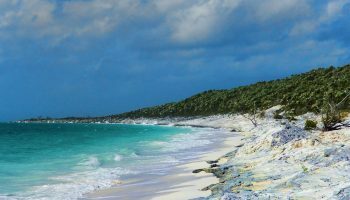 Play volleyball, sail on a catamaran or go kayaking or scuba diving. 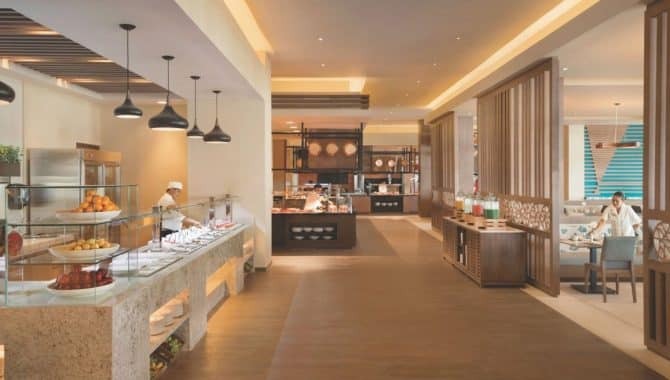 Grab some snacks or pastries at one of the two lounges. 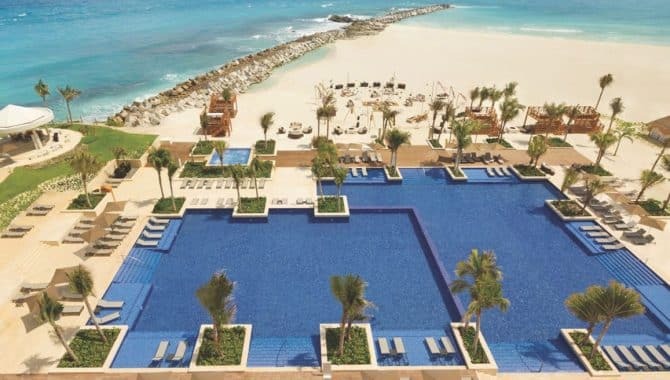 Enjoy the beach or one of the three on-site pools. 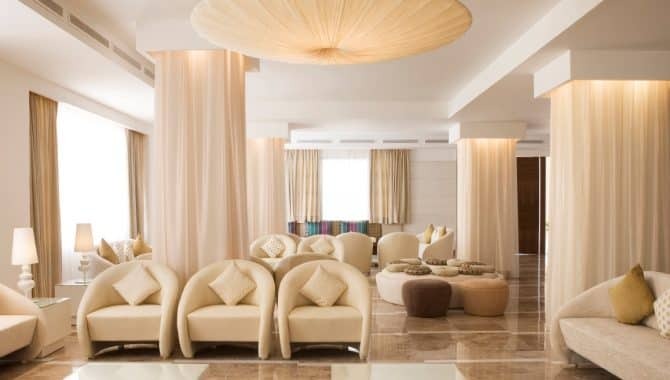 Get a rejuvenating spa treatment. 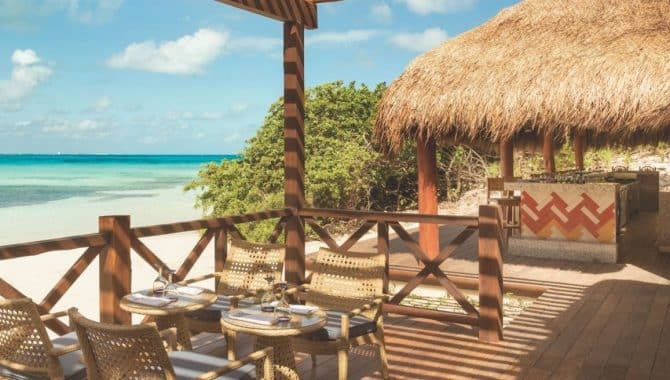 For dinner, choose from Mexican, Japanese, Italian, a great steakhouse, or have a romantic dinner for two on the beach. 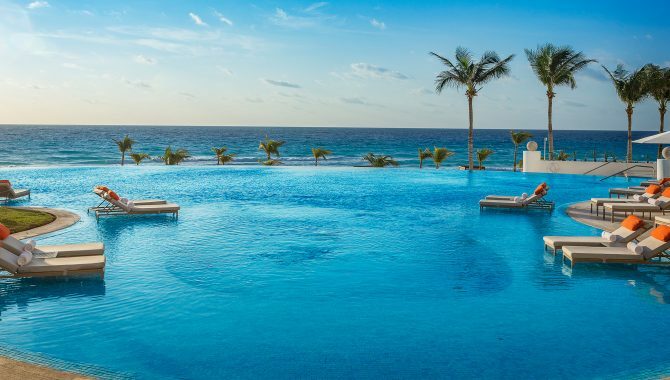 It’s all included, and it’s all yours. 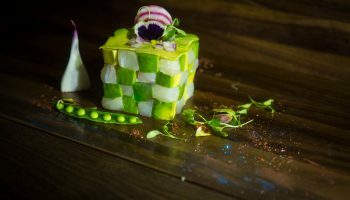 Indulge.